The chair features lower lumbar support for a comfortable and relaxed posture. 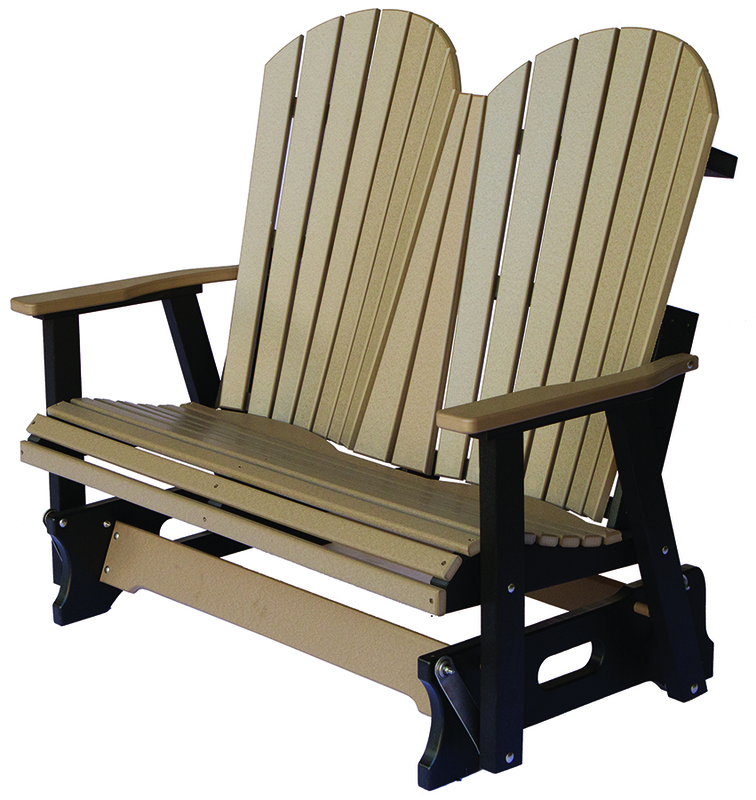 Made with a high density recycled plastic it will never need to be painted or stained. It also comes with a 20 year warranty and available in 18 different colors.